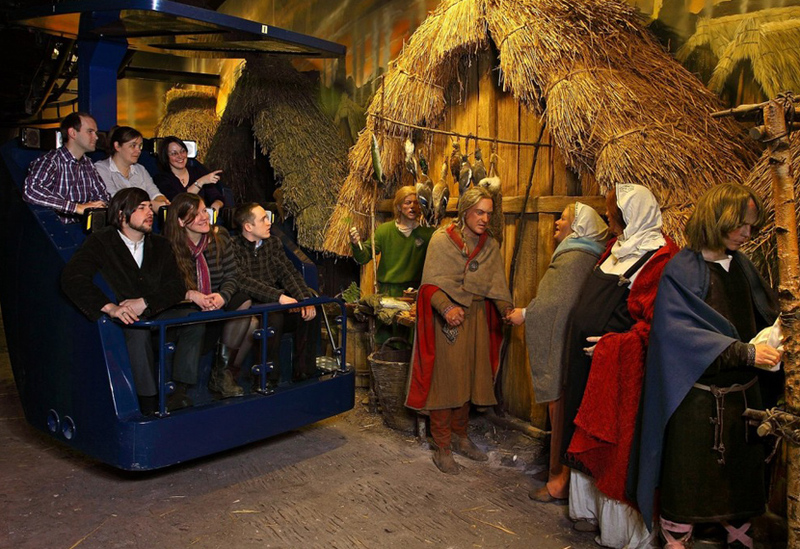 Our suspended track rides have helped to develop the interactive experience of many iconic visitor centres. 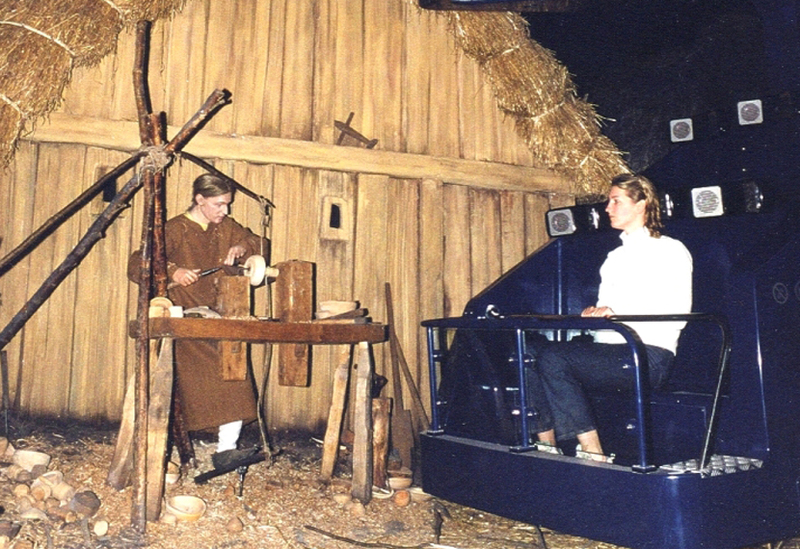 In 2001 we designed and supplied a revolutionary centrepiece ride system for the Jorvik Viking Centre in York. 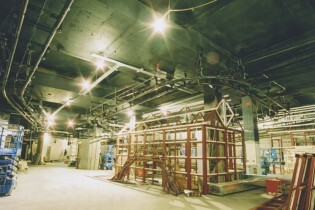 At the heart of its scenic ‘time machine’ tour full of special effects and reconstructions, this ride reversed the previous floor-mounted drive system, using the existing building structure to suspend the 150 metre track and twenty passenger cars. 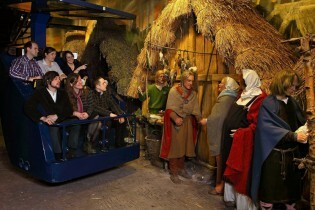 Each car carried up to six adults and travels up-close through numerous scenic reconstructions, the proximity allowing for the optimum muti-sensory experience for visitors. 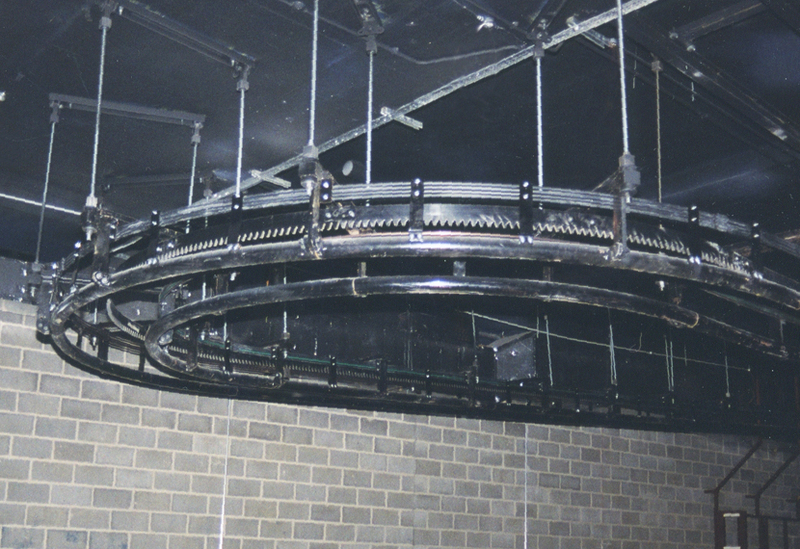 We developed and installed the bespoke 600mm guage track, hangers and anchor mechanisms, rotating cars, disabled car and control system. Read about Stage One’s acquisition of WGH Transportation Engineering on our News page.